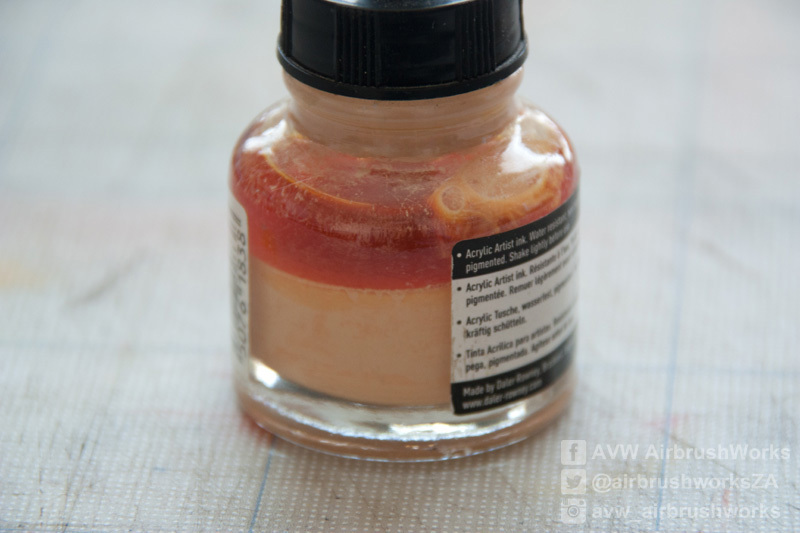 No matter what type of paint you use, it will need to be mixed one time or another. The heavier the pigment, the quicker it will separate.Some manufacturers include mixing stones in their bottles and some don’t. And even with a stone it can become a mission to mix the paint. 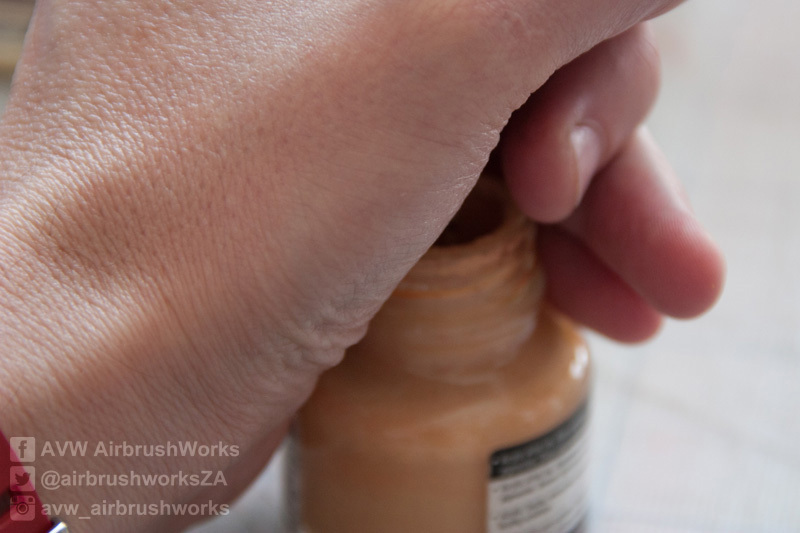 Like the stone is not small enough to make it into the corners of the containers or the paint has stood so long that the stone is stuck in the pigment. 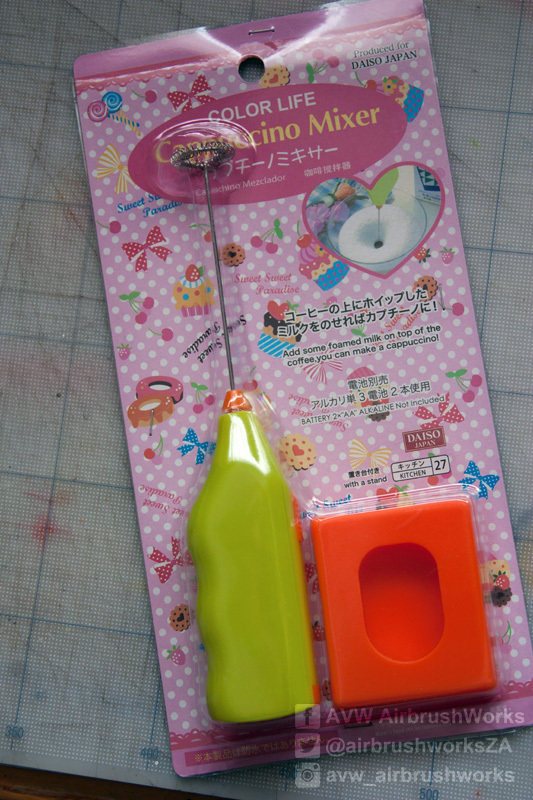 The easiest way is just to use some kind of stirring devise. Most time it is just a tooth pick or a paint brush. 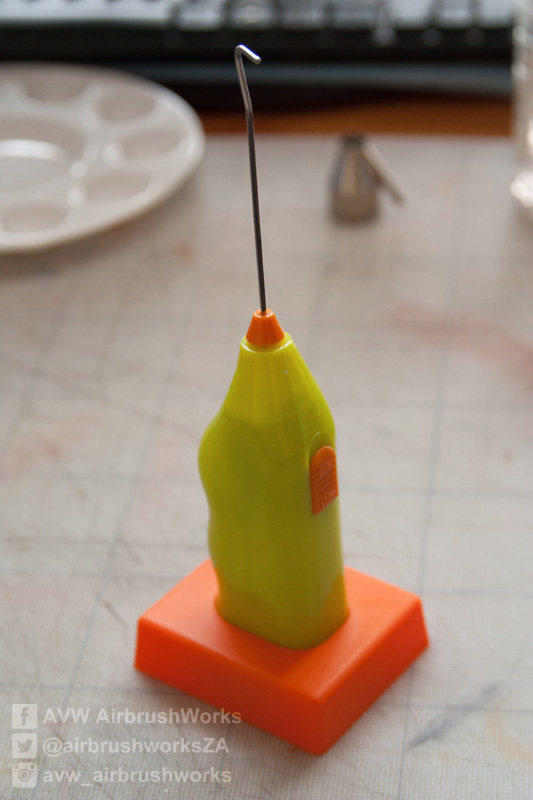 There are a couple of manufacturers that have started making battery operated stirrers. And thy are pretty pricey for what they are. So here is a cheap alternative. I picked up a milk frother from the China mall for less than $2. The problem with them is the head. That spring will hold a lot of paint. And it is pretty big and might not fit into small paint container. 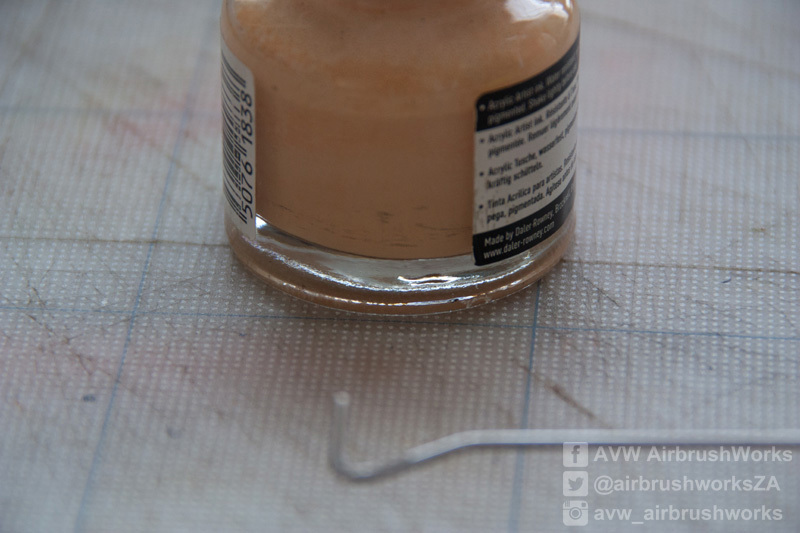 So to start, just clip it off with a pair of pliers. Now measure the size of the smallest container you have and just shape the end. 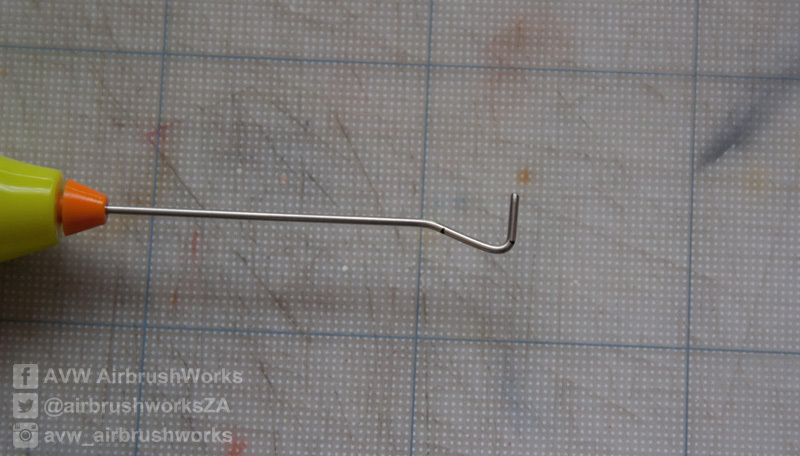 You can do this basic L-shape, put a bunch of zig-zags in or hammer the shaft flat to make a blade. Just cup your hand over the opening not to spray the the whole area with paint in case you lift the mixer too far out. After about 10 seconds, the paint was mixed. This particular model came with a small stand. Not even necessary to remove the stand when mixing the paint. And there you go. Cheap paint mixer ready to spring into action when you need it.